Tater tots have been around since 1953, and they’ve become a school cafeteria staple since then. 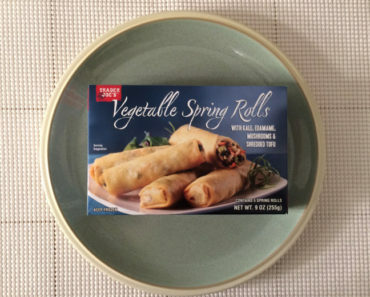 If your school days are over, but you still get a hankering for tots every now and then, Trader Joe’s has your back. A 32 oz. 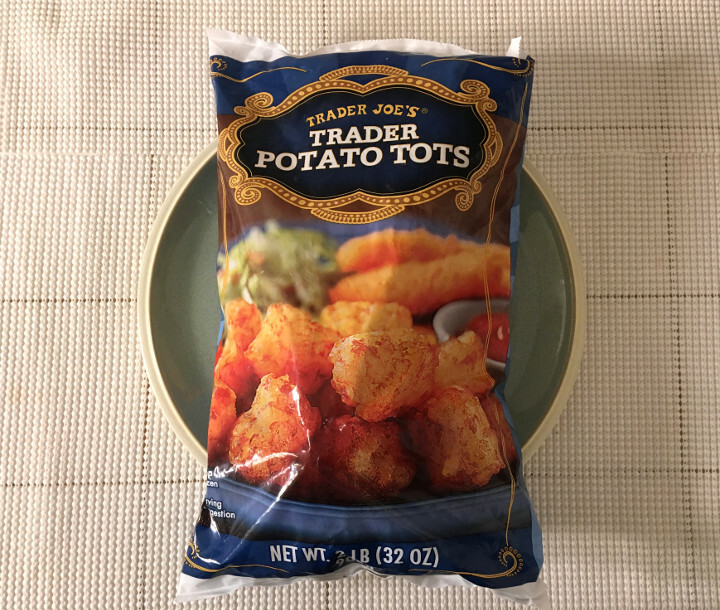 bag of Trader Joe’s Trader Potato Tots should keep you in tots for quite a while. Heating these tots is a pretty simple process; they’re nice and crispy after about 20 minutes in the oven. If you cook too many tots, and you have leftovers, we recommend refrigerating them re-heating them in the oven or toaster oven. They’ll taste like they were freshly prepared. 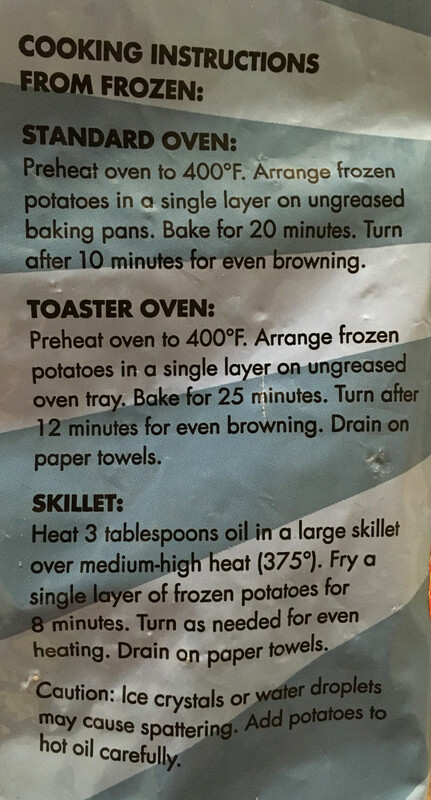 We’d advise against microwaving these potatoes if you can help it. A microwave can’t deliver the crispy coating these tots need. The massive pile of tater tots you see above is approximately half a bag. 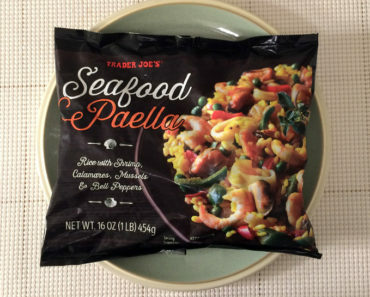 Trader Joe’s definitely isn’t stingy with these tots. 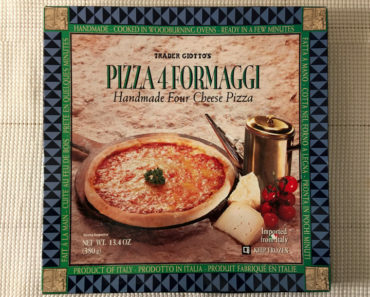 They estimate that there are 11 servings per bag, and we think that that’s probably a fair estimation. If you’re not making a meal of these tots, you can expect them to last for quite a while. How do they taste? Well, they’re tater tots. If you’ve ever had tots before — and you probably have — there’s nothing here that’s going to surprise you. 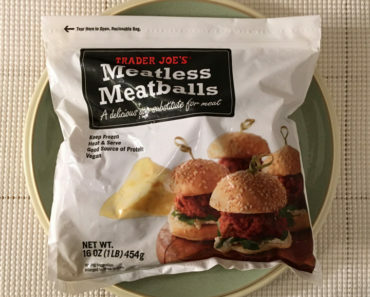 They taste like little bites of potato with a crispy exterior. They’re a little salty, so they don’t necessarily need ketchup, but if you’re a ketchup aficionado, you can dip these tots to your heart’s content. Even though these tots are a little high in sodium, they contain very few preservatives, so they might be a healthier alternative to your favorite tots. 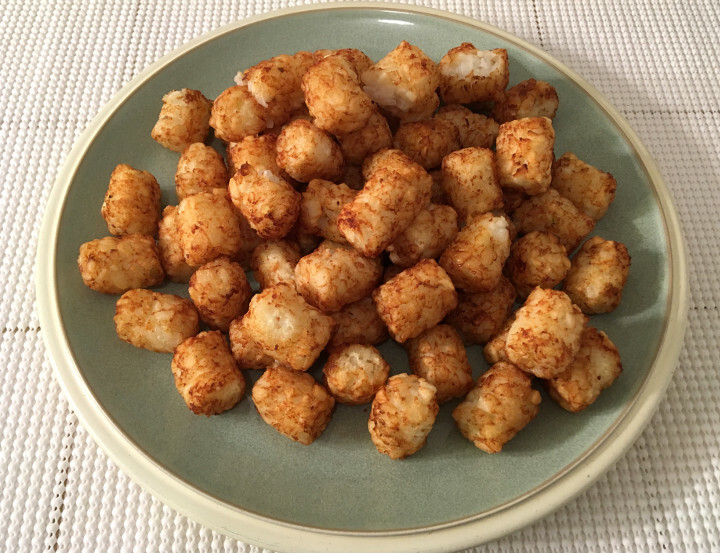 If you can’t have enough tater tots, or if you just like to enjoy them every once in a while, Trader Joe’s Trader Potato Tots are definitely something you’ll want to pick up. 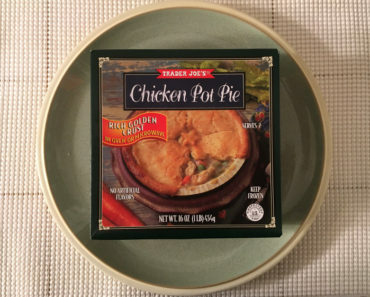 The folks at Trader Joe’s haven’t reinvented the tot; they’ve simply provided a generous helping of this crispy potato favorite. 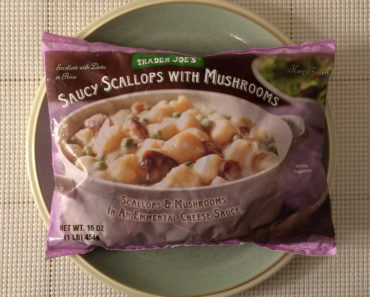 To learn more about the cooking instructions, ingredients, or nutrition content for these Trader Joe’s tater tots, check out our package scans below.